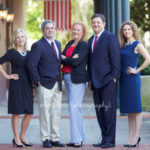 2017 Tallahassee Photographer of the Year! 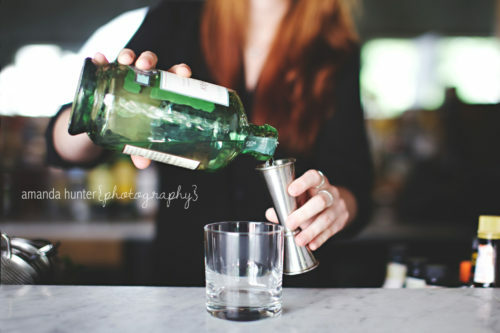 WHICH SESSION WORKS FOR YOU? 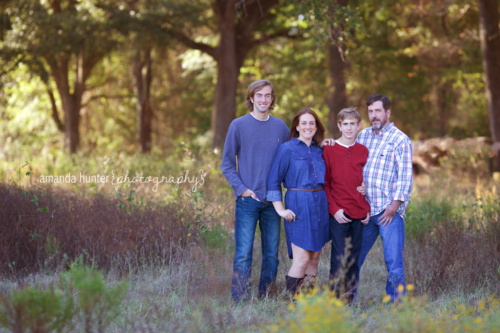 Save 20% on all Session Packages when you book between October 1st – December 1st! 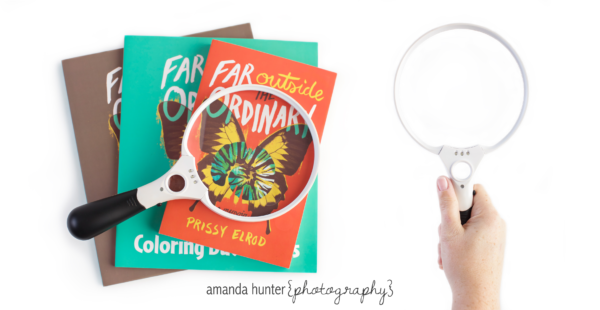 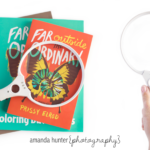 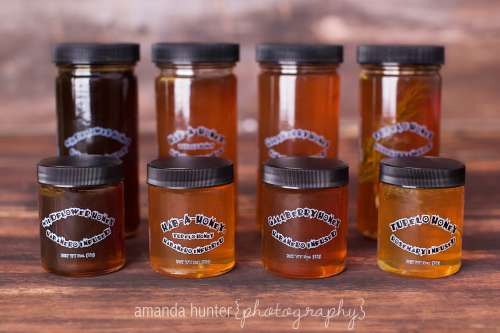 Sign up for my Newsletter to stay up to date on any specials! 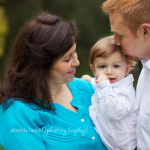 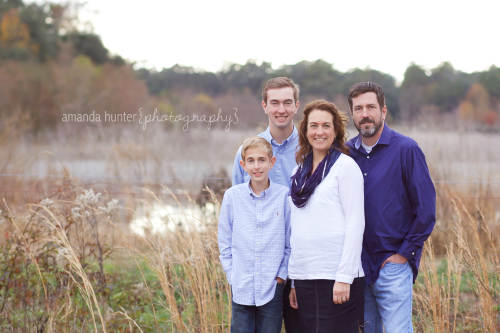 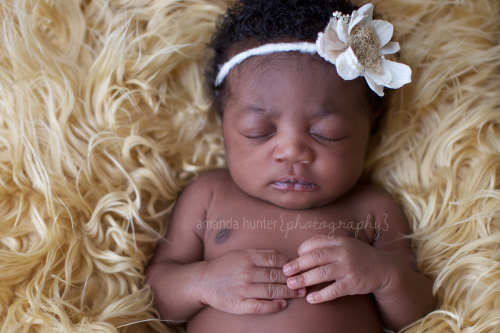 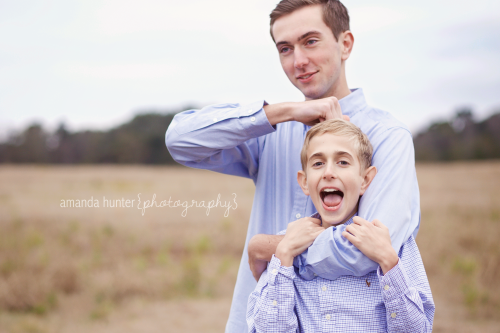 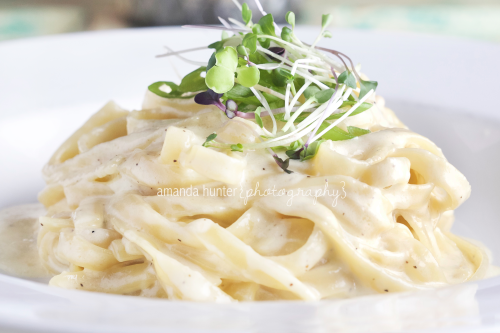 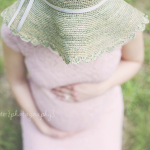 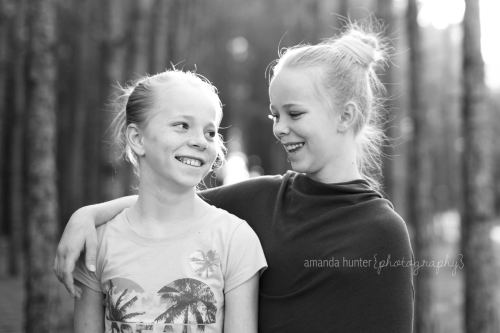 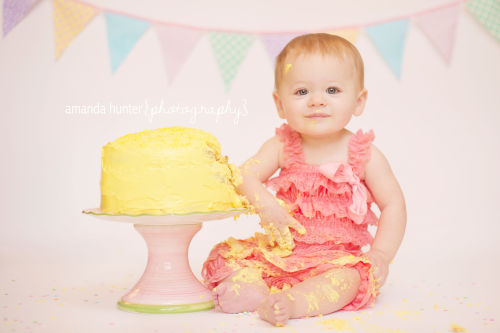 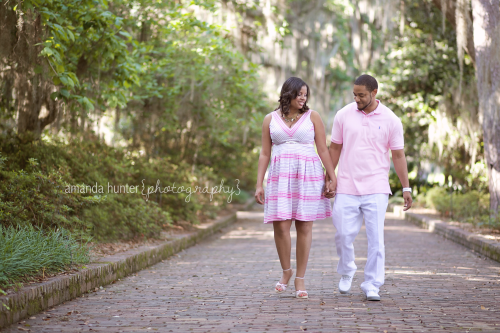 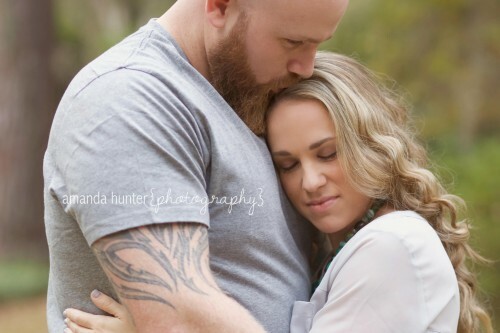 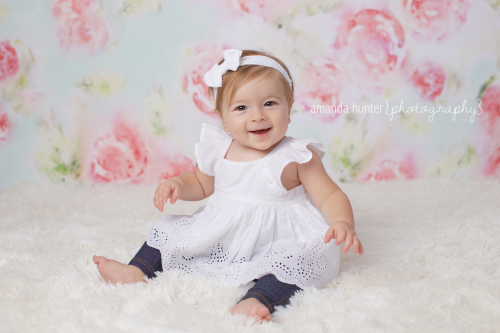 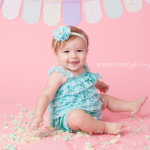 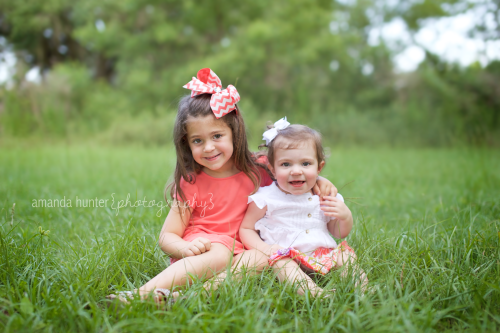 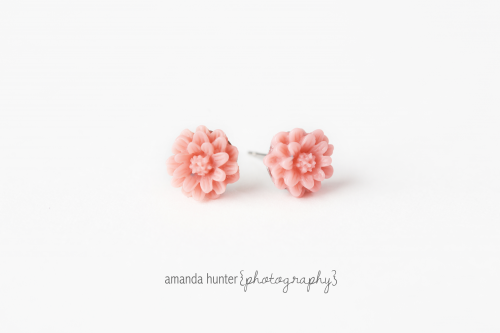 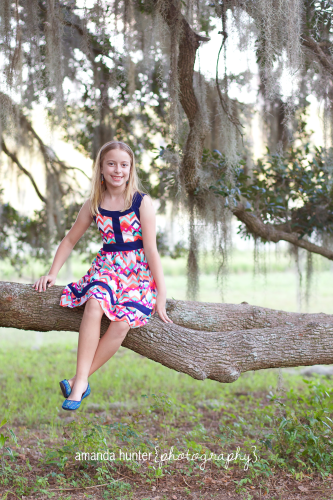 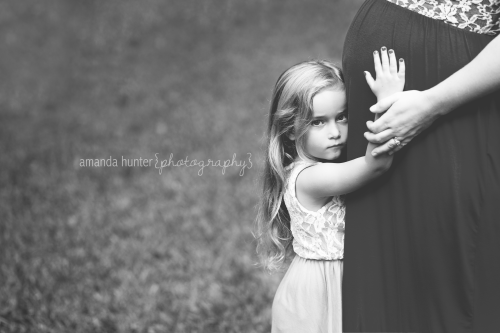 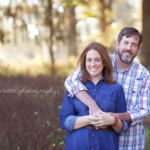 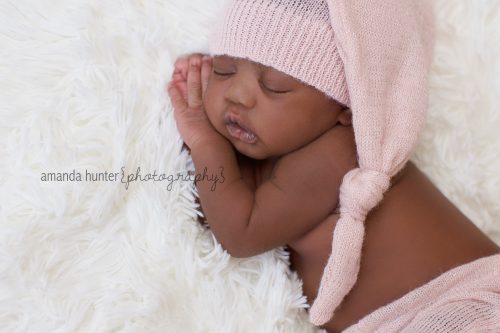 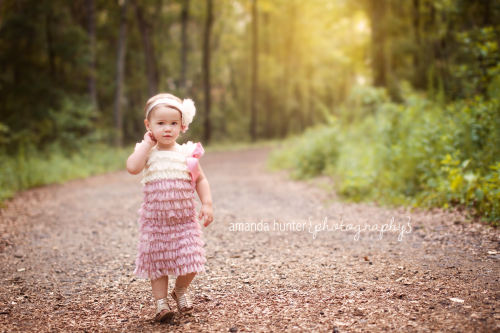 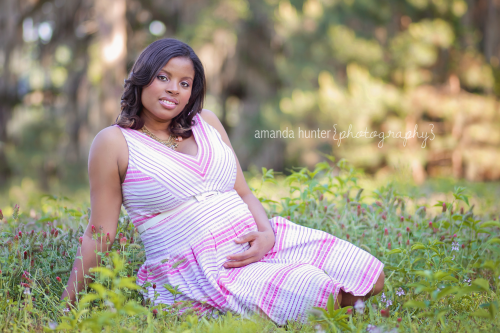 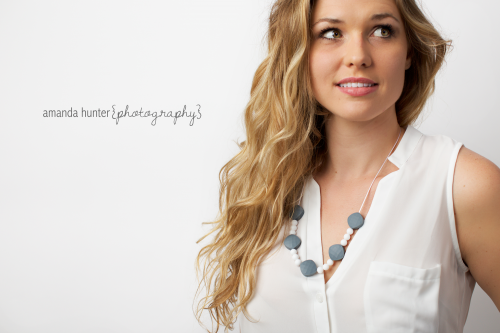 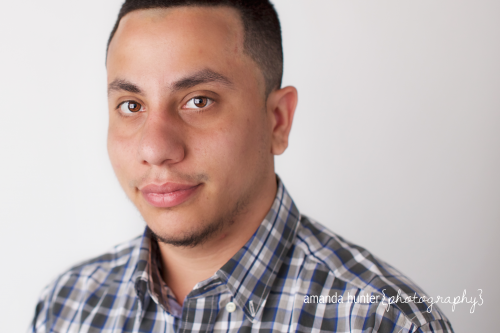 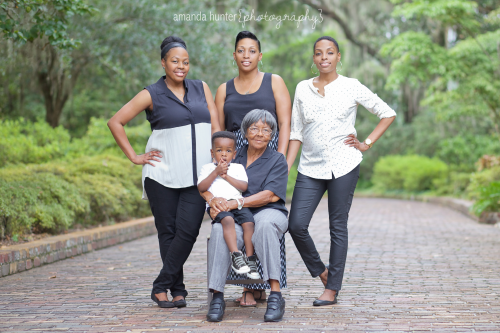 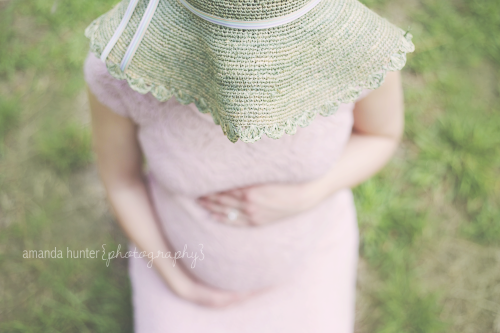 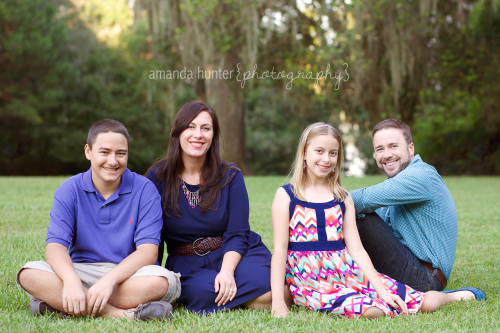 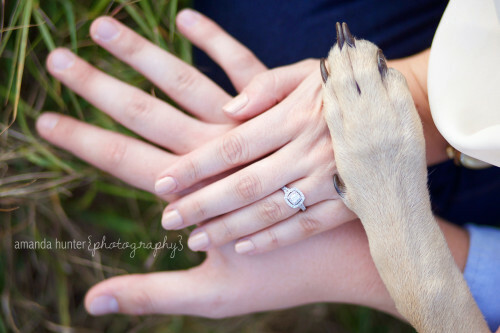 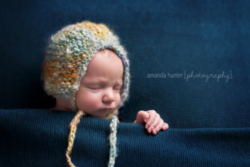 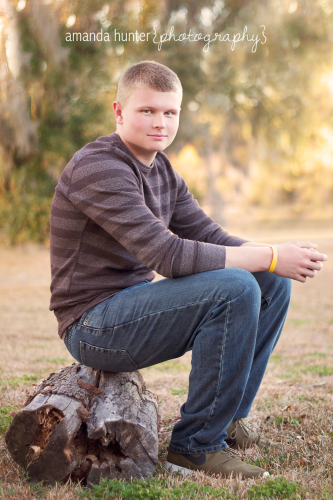 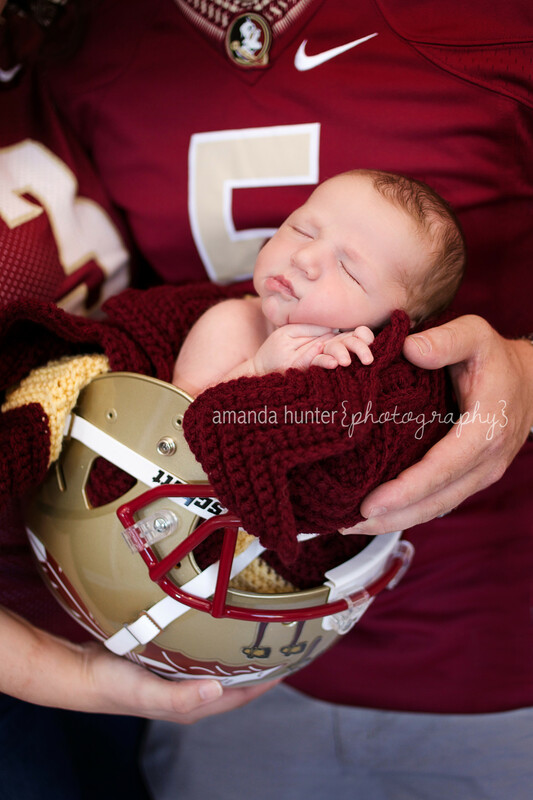 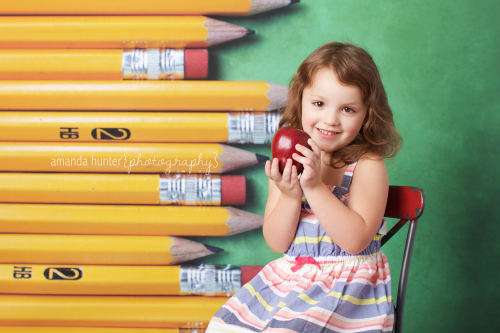 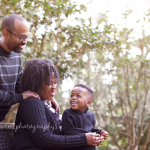 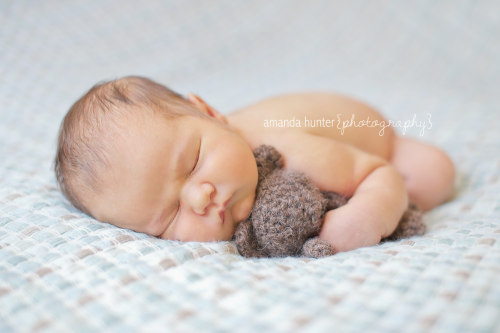 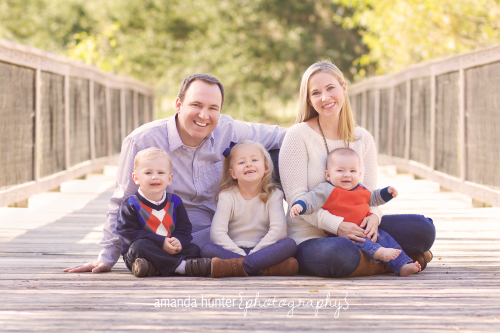 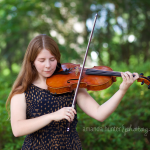 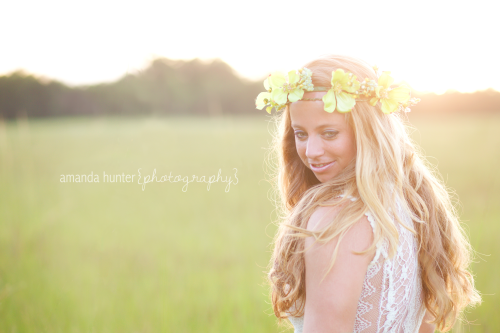 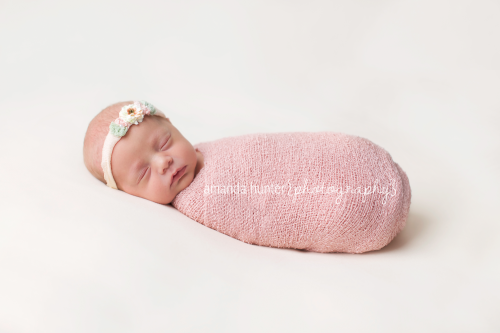 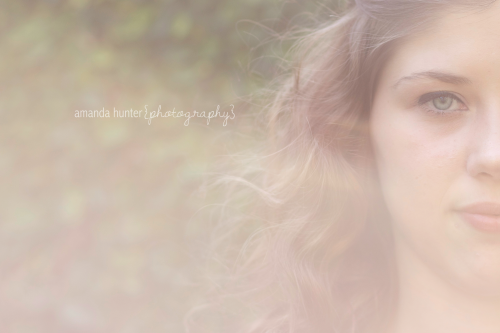 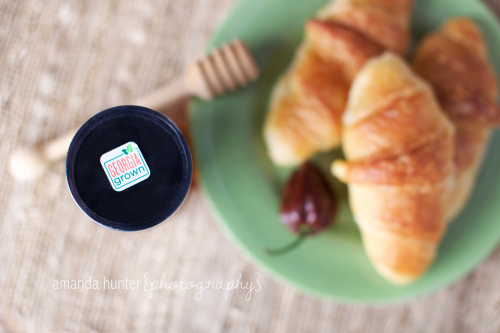 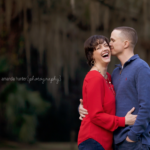 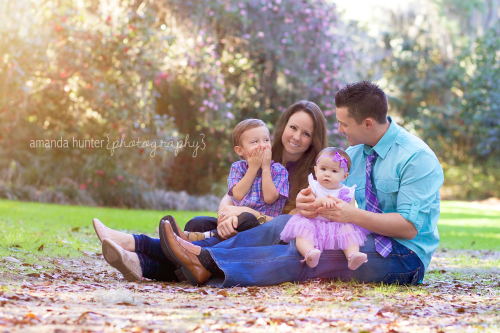 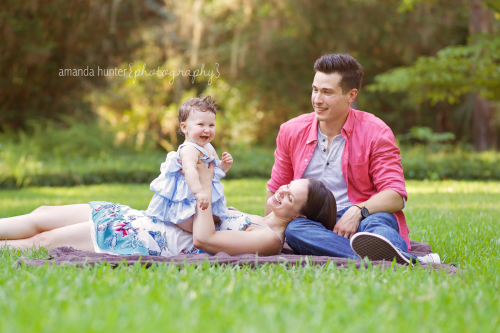 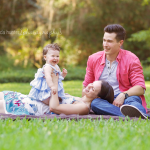 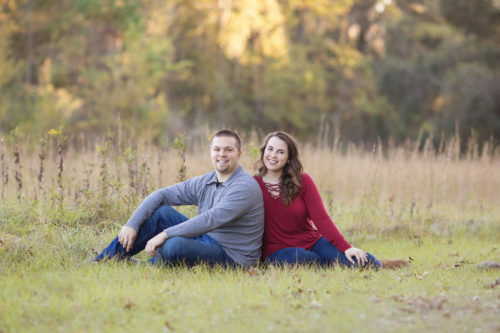 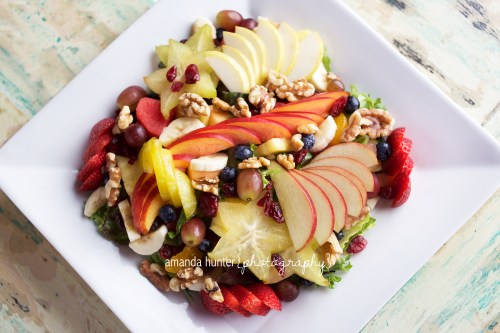 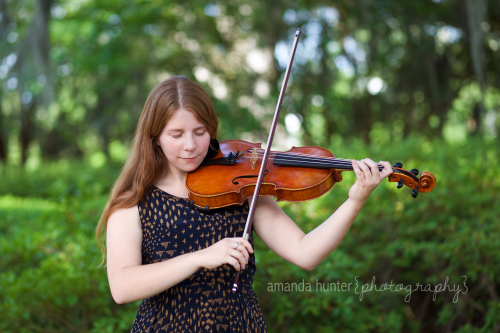 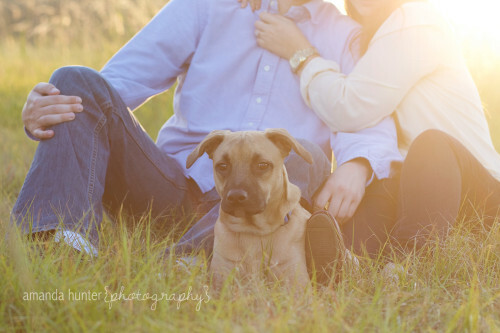 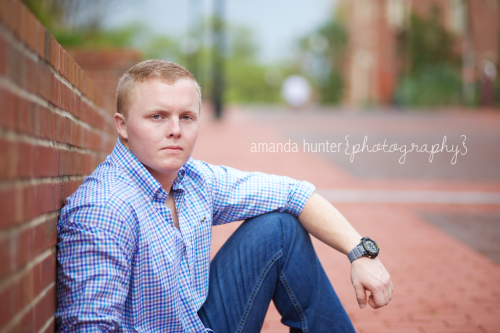 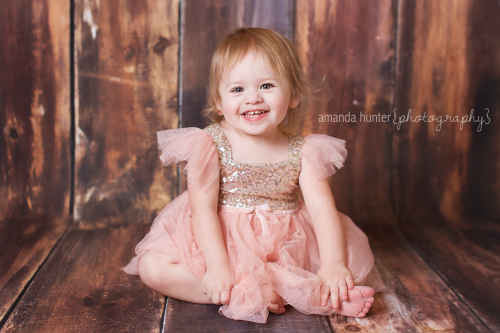 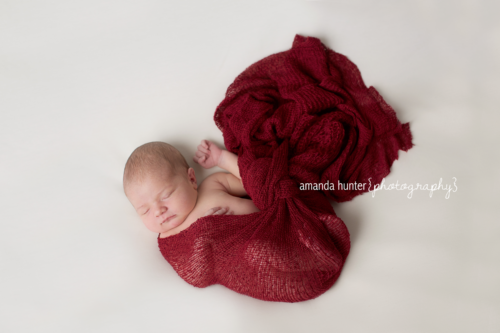 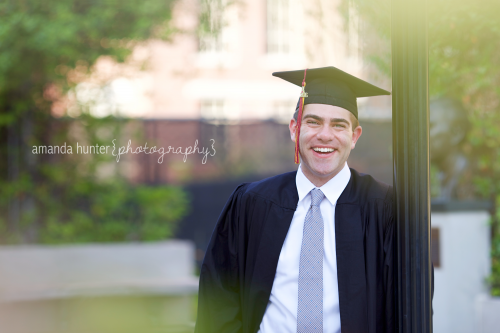 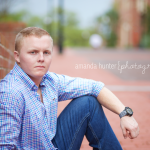 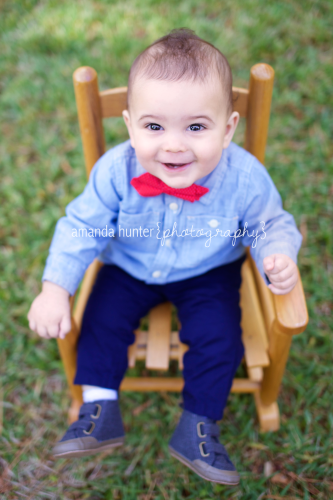 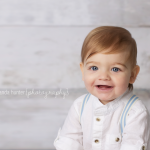 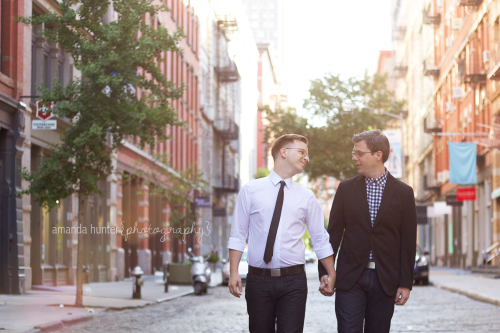 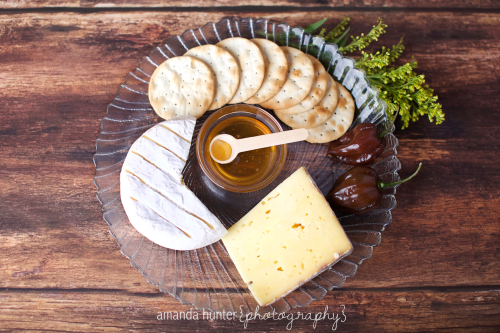 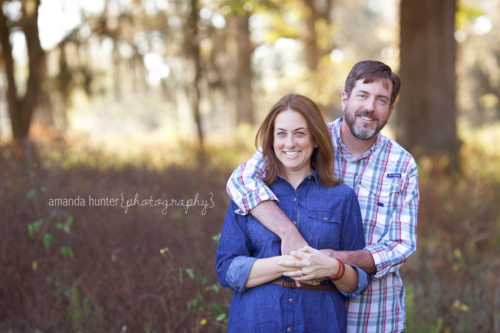 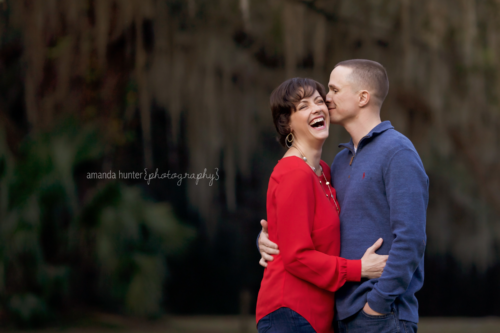 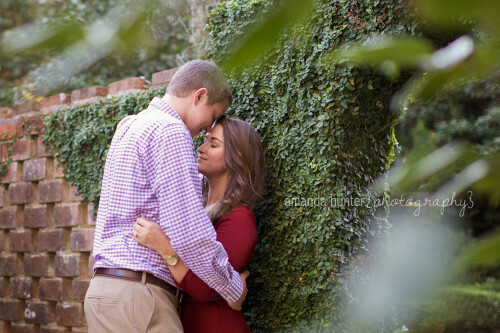 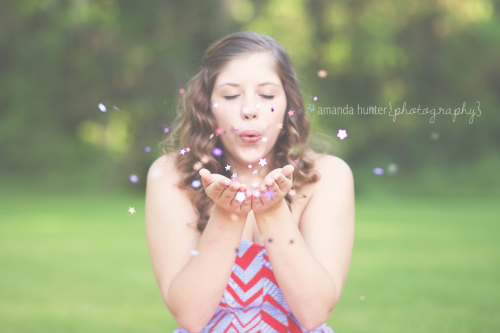 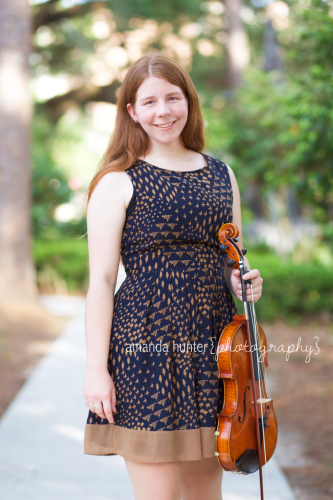 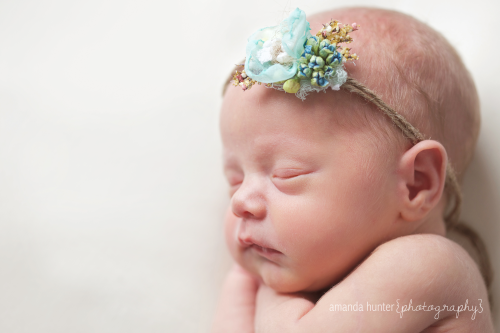 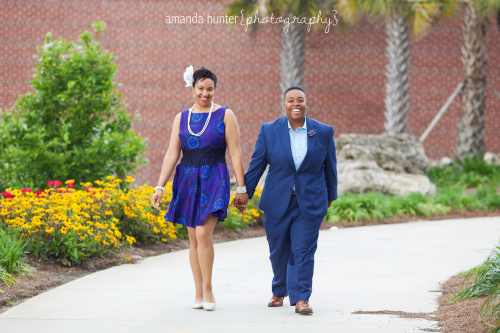 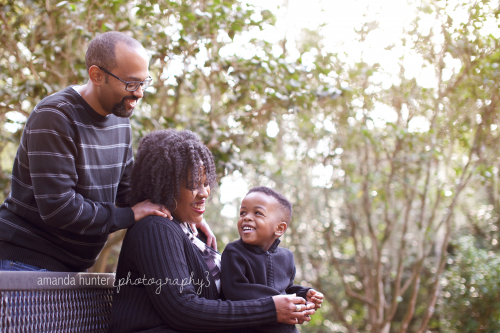 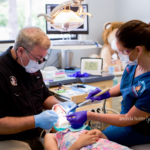 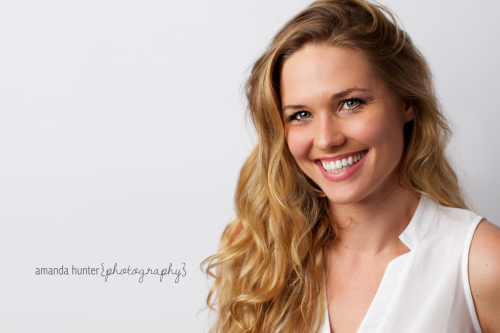 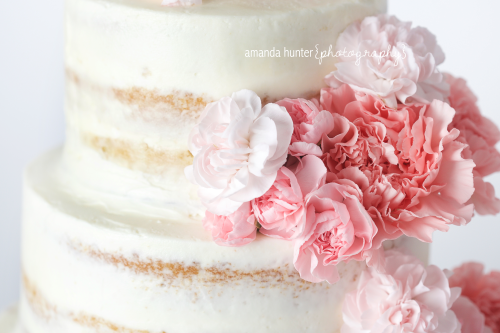 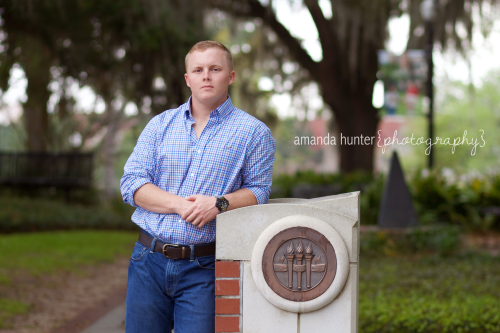 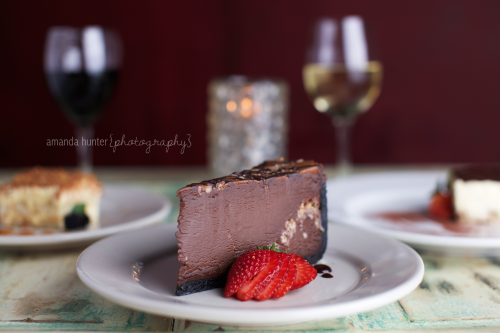 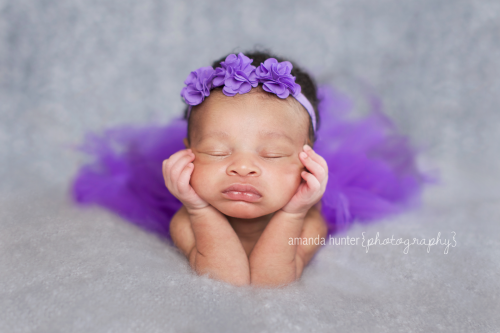 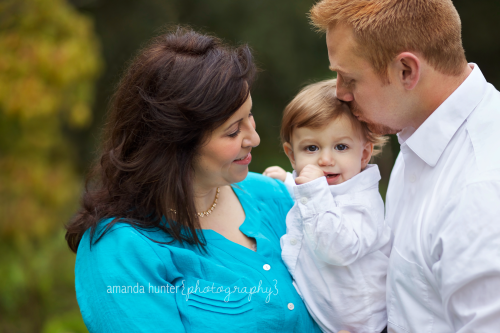 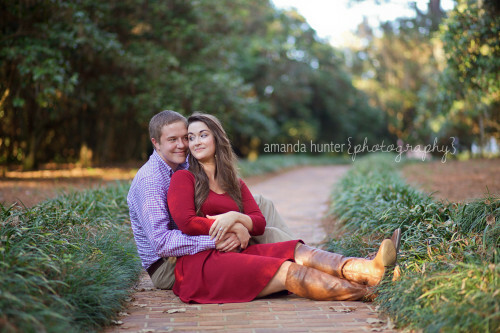 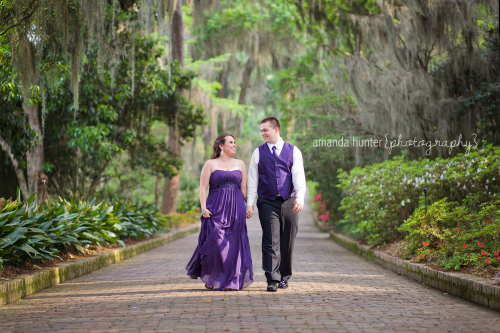 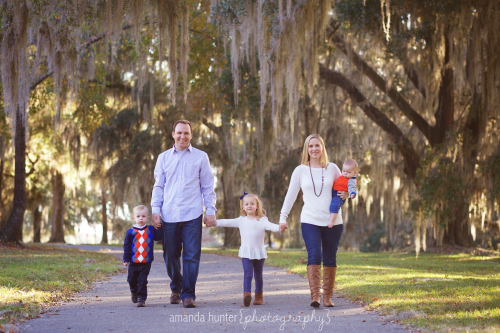 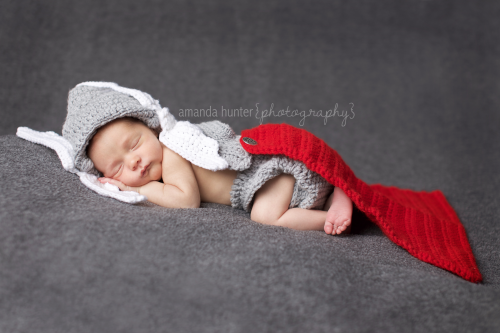 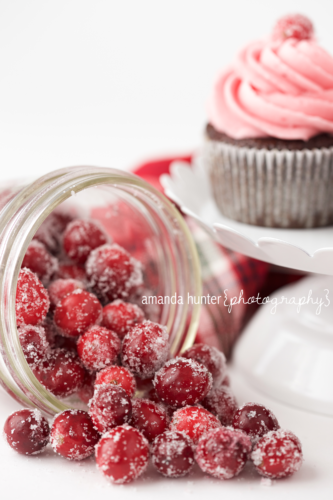 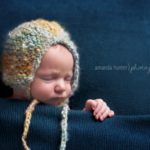 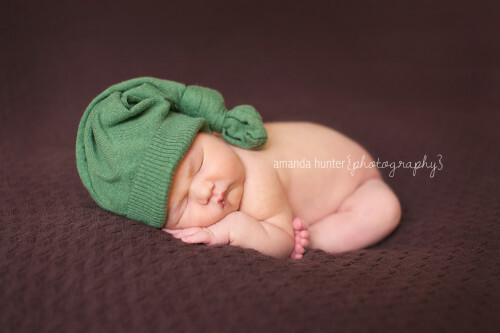 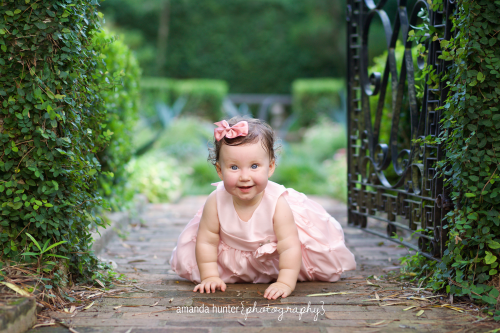 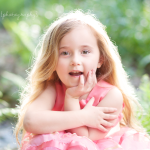 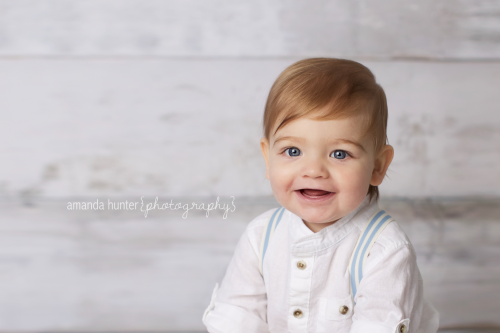 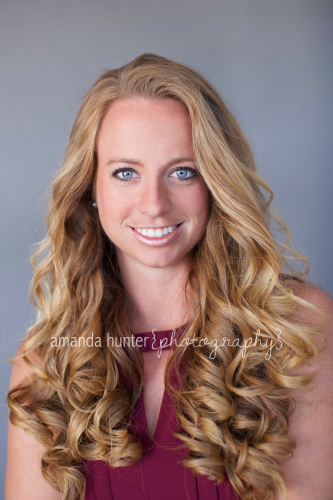 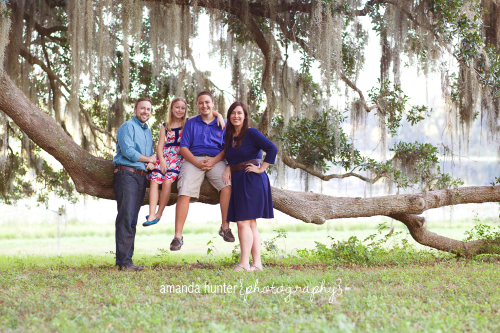 Amanda Hunter Photography is a premier photographer in Tallahassee, Florida. 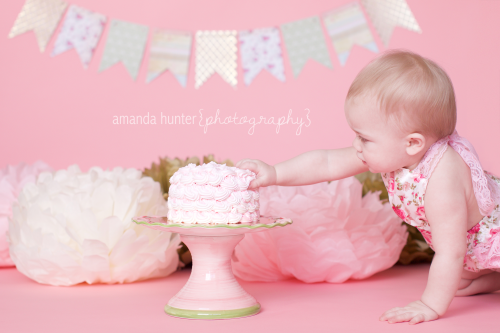 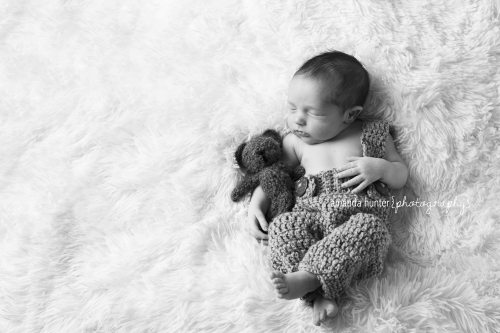 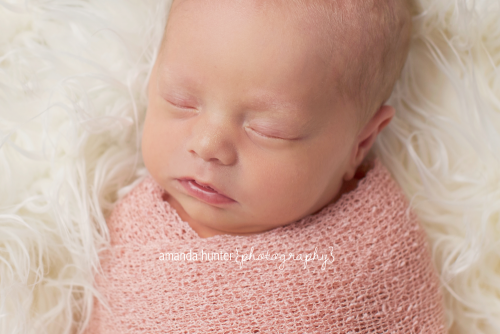 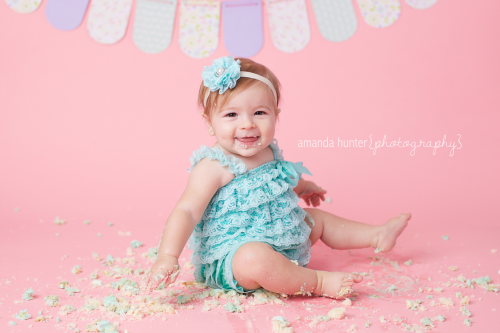 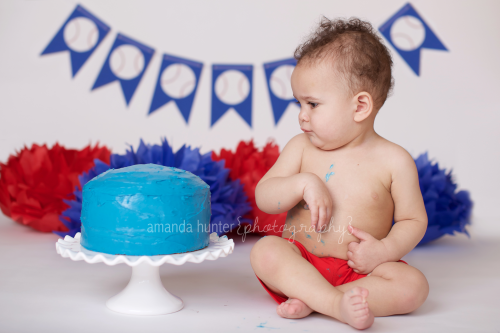 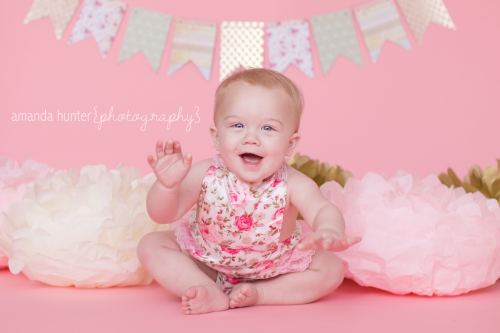 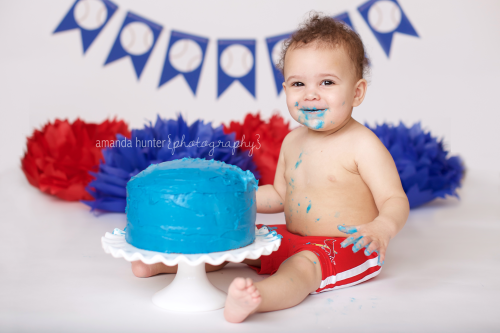 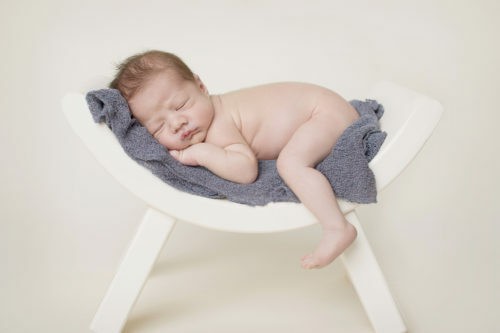 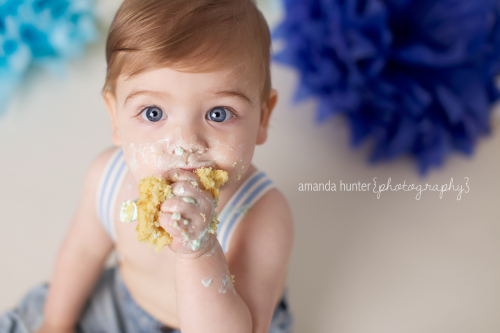 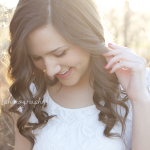 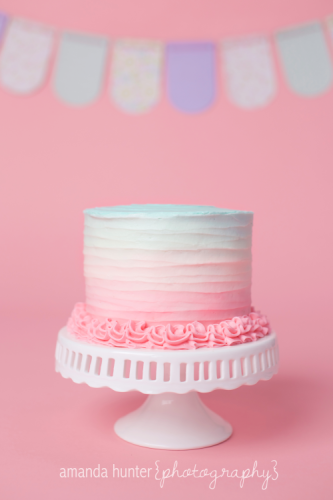 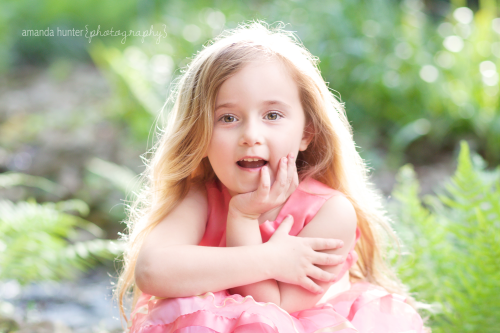 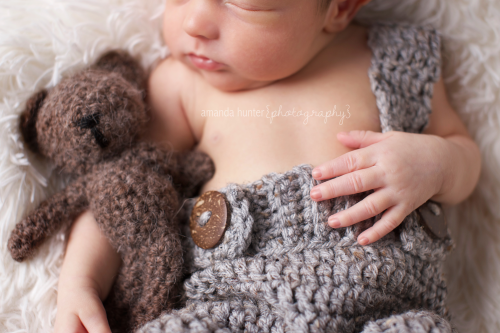 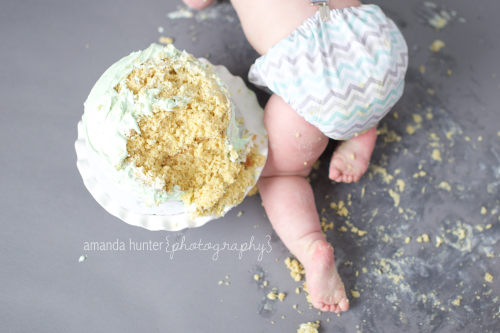 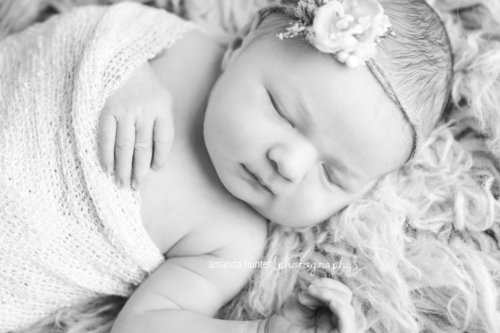 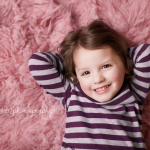 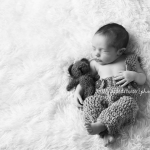 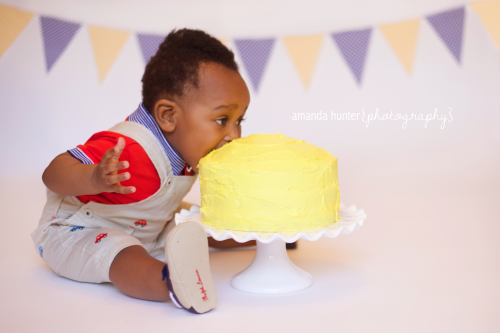 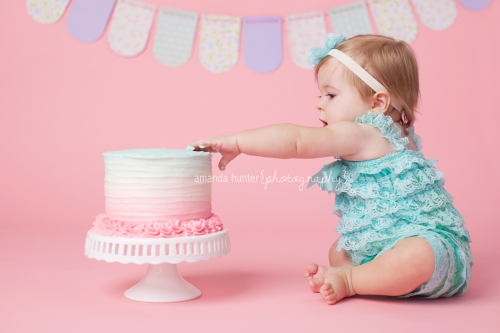 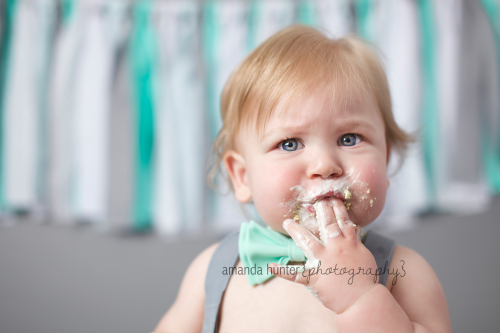 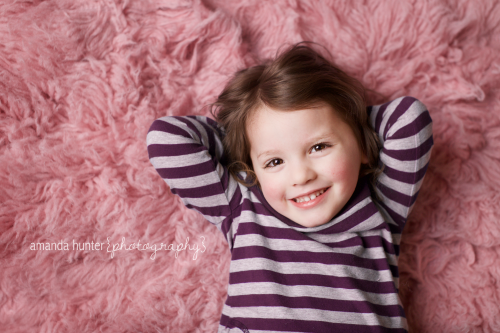 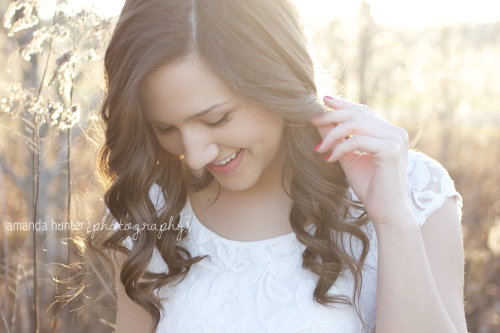 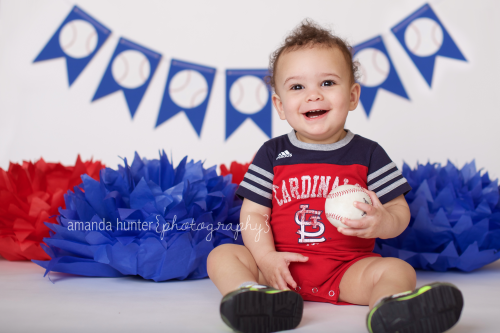 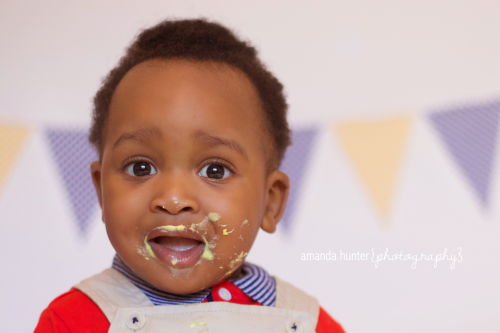 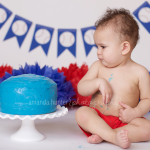 She specializes in newborn photography, cake smash, family photography for her portrait clients. 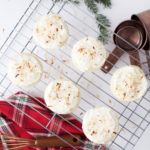 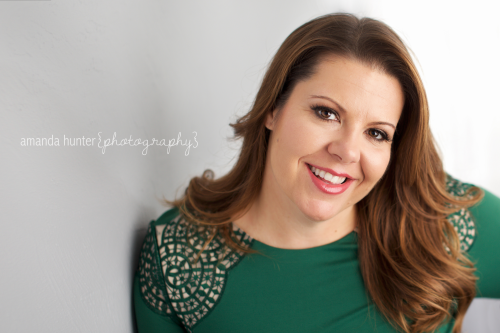 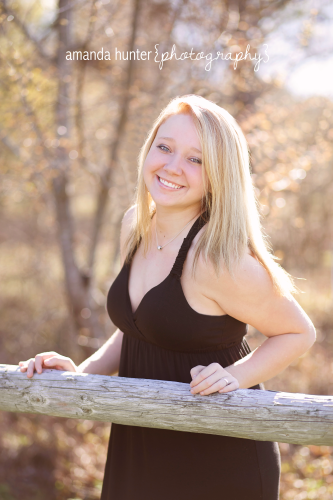 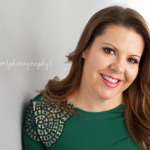 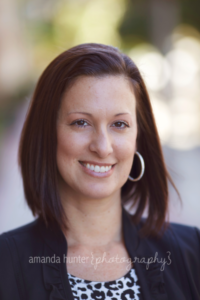 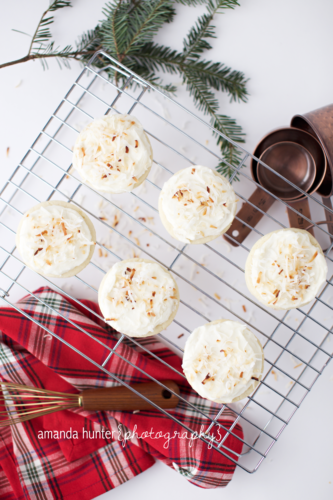 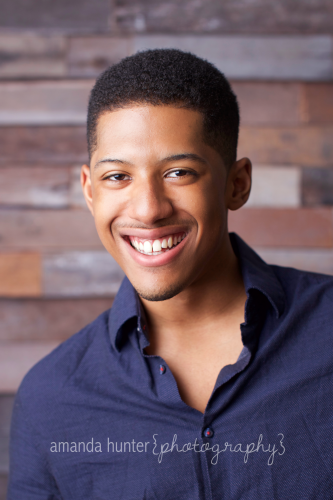 She also has a specialty in head shots, food photography, and other commercial and corporate imaging. 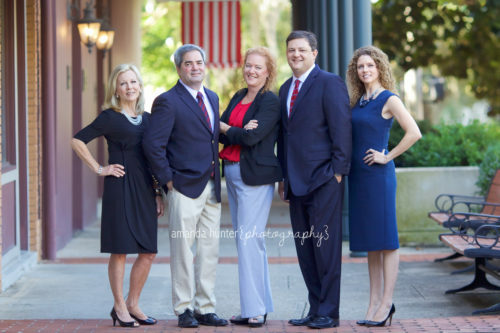 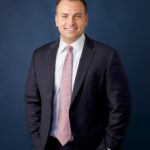 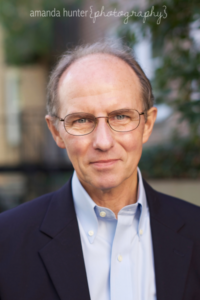 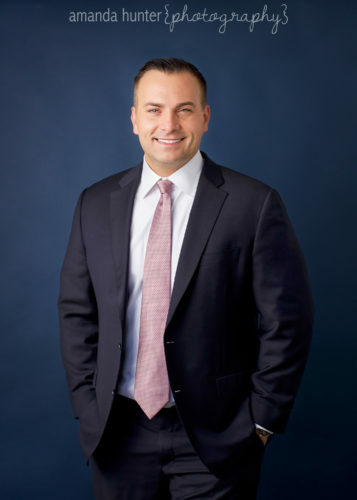 To schedule a consultation or get a quote on services, please call, email, or use the Contact Me page.